"Desert Labor where quality, safety and people come together to cultivate success." 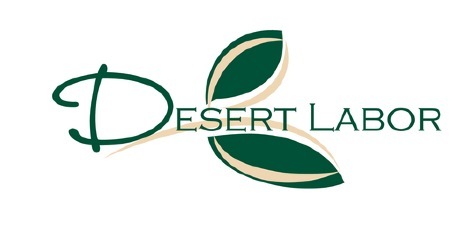 Desert Labor is an agricultural labor contracting company for the Mid-Columbia Basin. Desert Labor was established in 2006. *And many more - please contact us!